Map Kibera’s video team Kibera News Network has recruited new members to ease their work in the community. The new members are currently undergoing training on different citizen media techniques such as Camera work, field reporting news/video editing and blogging. 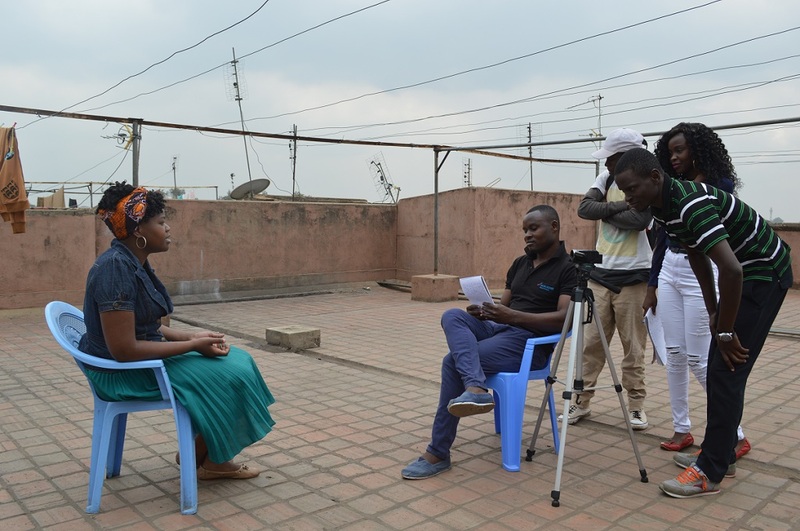 The team largely made up of young people from Kibera slums have so far shown the passion to learn more about reporting for their community, and participate in telling their own stories as opposed to mainstream and foreign media telling it for them. So far a good number of them, together with the seasoned Kibera News Network Team, have participated in coverage of the 2017 general election monitoring in Kibera. They have so far captured, to the least, all the basic requirements for a good citizen media reporter and the stories they have participated in have been impressive. KNN looks to empower more young people from the community to be able to tell their stories from their own perspective.